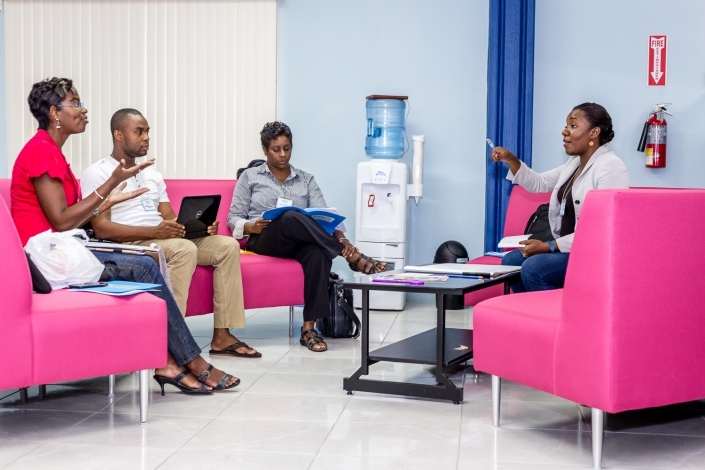 CARIRI’s Idea Advisory Service is an initiative to encourage innovation and to assist persons with taking their idea to market. 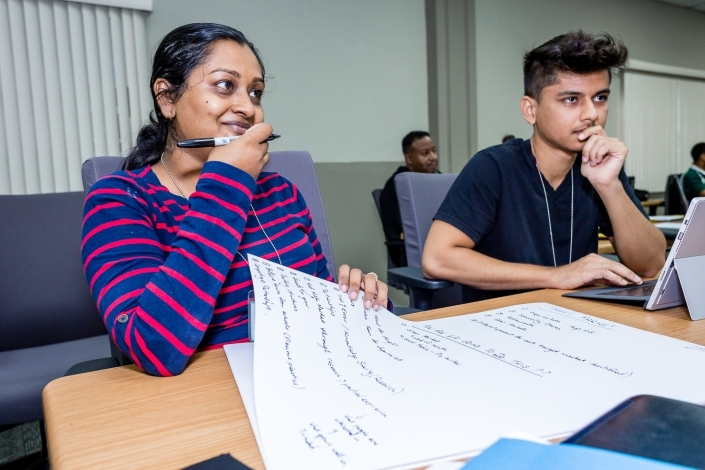 The Danish Technological Institute who has been providing this service in Denmark for the past forty-three years has trained a team from CARIRI with varying backgrounds and capabilities to execute this service in Trinidad and Tobago. 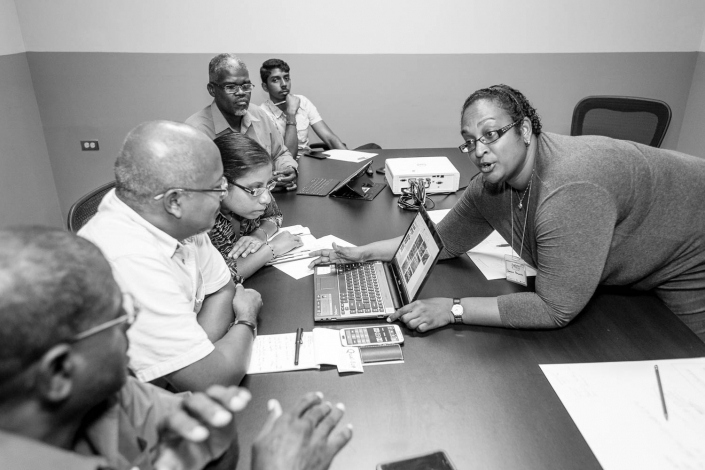 CARIRI’s IAS has tailored their model to suit the needs of our economy and eventually the rest of the Caribbean. Many great ideas are not commercialised because of a disconnect between the idea, what the market wants and how the market evaluates the product or service. The Idea Advisory Service seeks to close this gap by working with innovators to assess the facts and assumptions surrounding their ideas. Once proof of business has been established, there are two pathways to commercialisation either via business start-ups or licensing. Licensing: The second option of licensing enables anyone who is willing to be creative, dynamic and daring to exploit the expertise of an existing company, regarding market experience, distribution channels and manufacturing to commercialise your ideas. You, the innovator, trade the risk associated with starting a company for a royalty payment. Reach out. Submit your idea. Collaboration begins from day one. 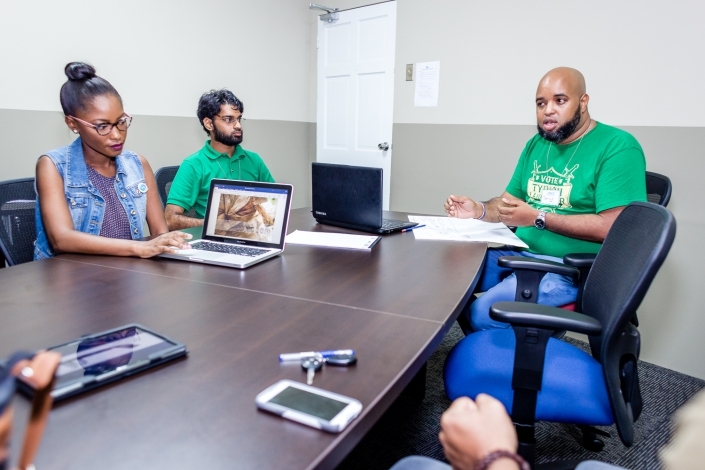 Executed by the Caribbean Industrial Research Institute (CARIRI), this three (3) year project seeks to address the problem of a lack of innovation exhibited by individuals and firms in Trinidad and Tobago which is a constraint to economic growth and development. goods and services for commercial application. 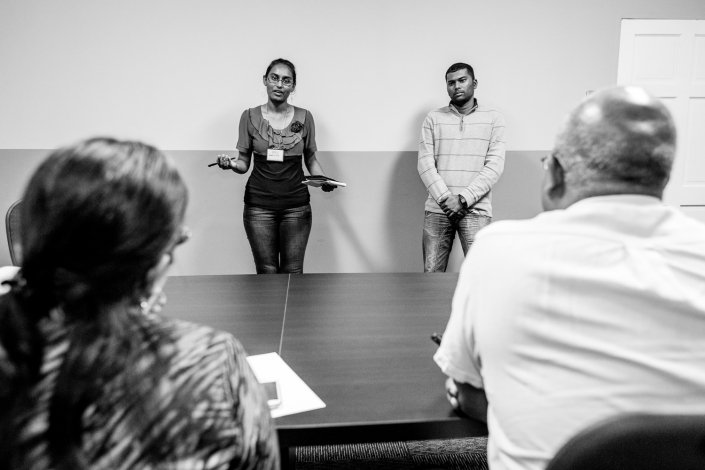 programme in the local business culture and context of Trinidad and Tobago. d. rapid pretotyping (as opposed to traditional prototyping) to demonstrate functionality.